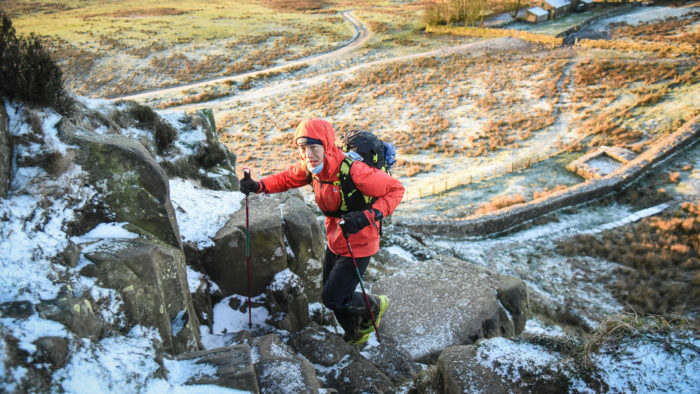 After all the excitement of Jasmin Paris winning the Montane Spine Race outright, smashing both the men’s and women’s records and making national headlines, it’s easy to forget that many of the runners are still out on the course. 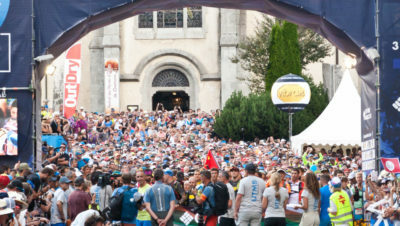 In fact, the men’s winner (or second place finisher – we love this new way of talking about ultra results! ), Eoin Keith, didn’t arrive at Kirk Yetholm at the finish until the day after Jasmin, some 15 hours behind her. And, to put that into context, he was only three hours outside of his own previous men’s record (95 hours). Afterwards, Eoin said: “Jasmin didn’t just beat my course record, she destroyed it. I think her record will last for a long time as nobody will be able to better that… well, except probably Jasmin.” Congratulations to Eoin. John Knapp finished in third place (or second placed man) four hours after Eoin. Gwynn Stokes completed the men’s podium, arriving six hours after John. We had expected Eugeni Roselló Solé a few hours after Jasmin but incredibly, and heartbreakingly for Eugeni, he was forced to stop a mere 6km from the finish. He had been attempting to chase Jasmin and was around 10 miles behind her when she finished. He arrived at Hut 2 utterly spent and very cold. Medics attended to him and cleared him to continue, but despite leaving the hut it quickly became clear he wasn’t going to be able to keep going. It just shows what a tough race this is. Finishers have continued to arrive at Kirk Yetholm today and the second placed woman, Shelli Gordon, is due to finish this evening. It’s been an epic race for Shelli, who has a very important and moving reason for running. Read all about it on her Justgiving page and donate if you can. There won’t be a dry eye in the house when Shelli finishes. Gabriele Kenkenberg, third placed woman, is currently at mile 254. 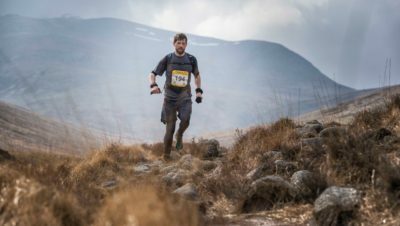 While this year’s Spine Race has been rightly dominated by one huge story, this is a race where every finisher has achieved something enormous. 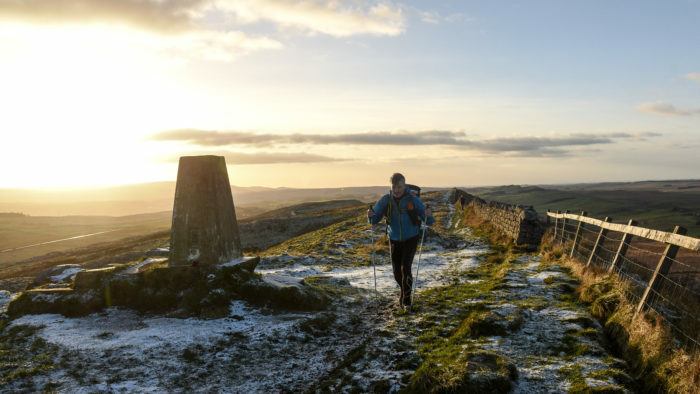 To have braved 268 miles of the Pennine Way, in conditions which started with high winds and have gradually become colder throughout the week, with a snow and ice, is a feat very few of us will ever manage. Battling extreme fatigue while navigating through the night on some high and often tricky terrain is just unimaginable to most. It’s fantastic that Jasmin Paris has brought attention to this race and, by association, all of the runners in it. Keep on dot watching and supporting! Ultra Tour of Arran is Coming!